No matter how many times we feast our eyes on the shiny, pretty offerings that line the shelves of our favourite beauty destinations, there’s always something just as worthy that manages to sneak under the radar. Often, it’s a single product or mini collection that’s just been released on soft launch (that's retail speak for "without much fanfare"), but sometimes entire brands suddenly appear without forewarning. Because not even the most knowledgable beauty buffs can stay across everything that’s out there, all the time, it’s all too easy to fall into the trap of buying the same old things time and time again. In the spirit of change, we're rounding up the lesser known (but just as amazing) brands and products hiding in Mecca, Sephora and Priceline we feel deserve to be called out. 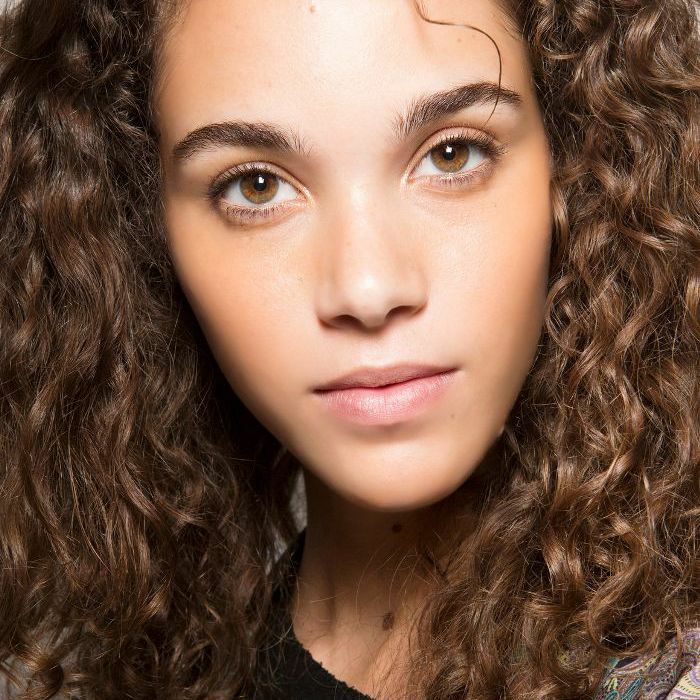 From French eyebrow pencils to mermaid-inspired hair shine spray, there’s an abundance of secret beauty products you’ve probably never seen before. So if you’re in need of a beauty overhaul, or just have a penchant for new things (guilty! ), you're in for a treat. Keep scrolling for the best "hidden" beauty brands you didn’t know you needed. Straight out of L.A., this mermaid-inspired brand has long been a secret of Californian It girls. (Until now.) 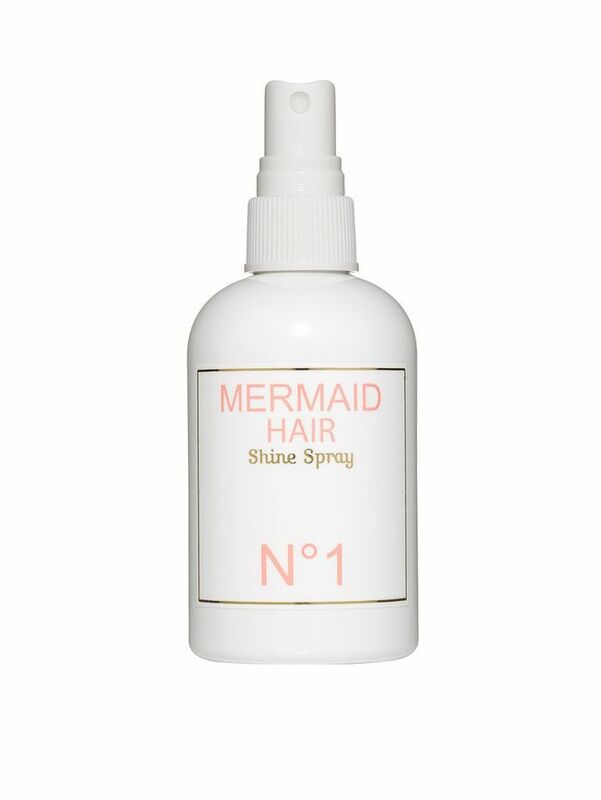 If glossy, sweet-smelling waves are your thing, this shine spray will earn a spot on your vanity. The millennial pink packaging doesn't hurt, either. This pro haircare range is a favourite at Byrdie HQ, which might have something to do with the fact Blandi tends some of the most coveted strands in Hollywood. (Think: Jessica Alba and Vanessa Hudgens.) 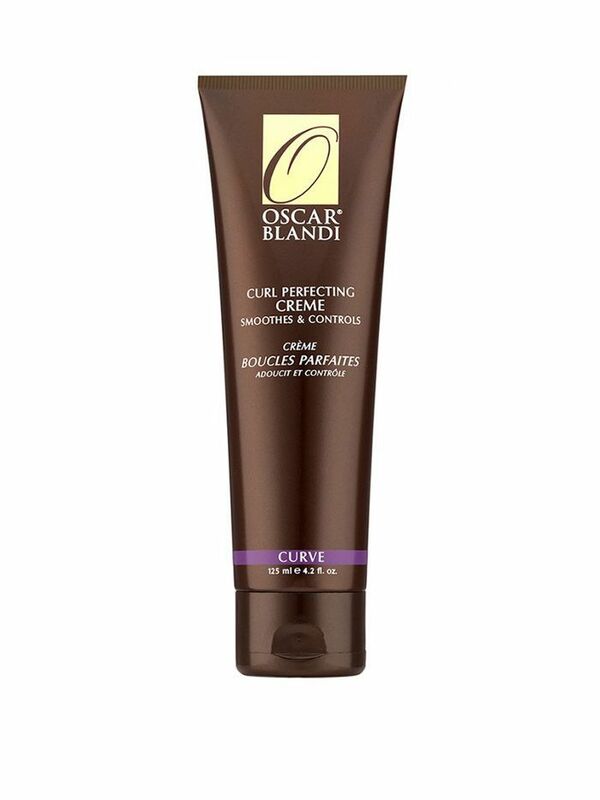 The brand's curl cream defines waves and gives hair bounce. It leaves behind an amazing scent, too. This vegan, cruelty-free brand recently hit Sephora, and we predict it's going to be huge. The brainchild of two American brothers who have adapted their grandmother's beauty recipes to fit today's consumer, each product is packed with superfoods. 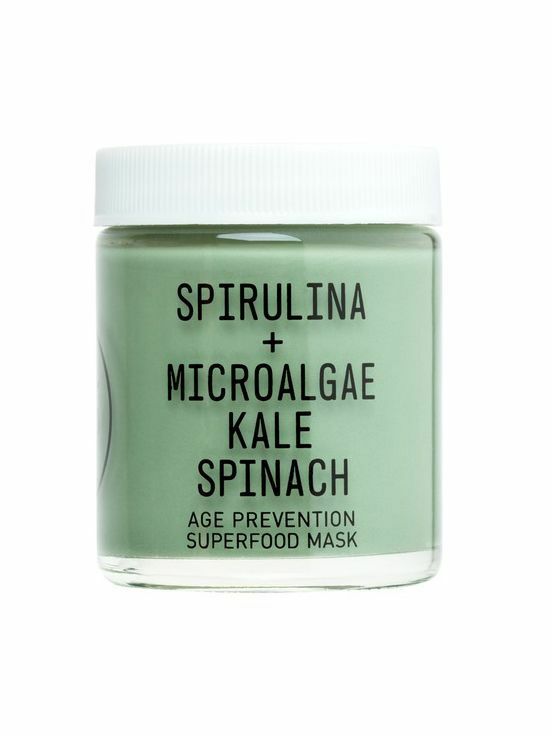 This mask is loaded with sea greens, spirulina and microalgae to minimise the look of fine lines. 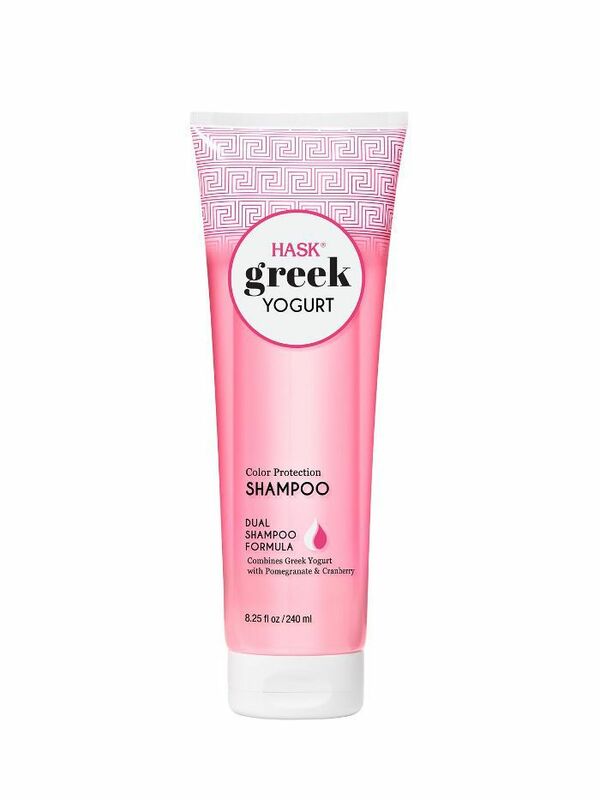 Hask is a haircare brand we we've been low-key obsessed with since we were teens—remember those placenta hair mask sachets? Their new-look range is made in Europe, and focuses on natural ingredients like argan and coconut oils. Our favourite sub-range (of which this colour-protecting shampoo is a part) features protein-rich Greek yoghurt for maximum hair health. The Chemistry Brand is a lesser-known part of the Deciem group—the gang responsible for The Ordinary. The line up features products for the whole body, because we shouldn't channel all our energy into just looking after our faces. 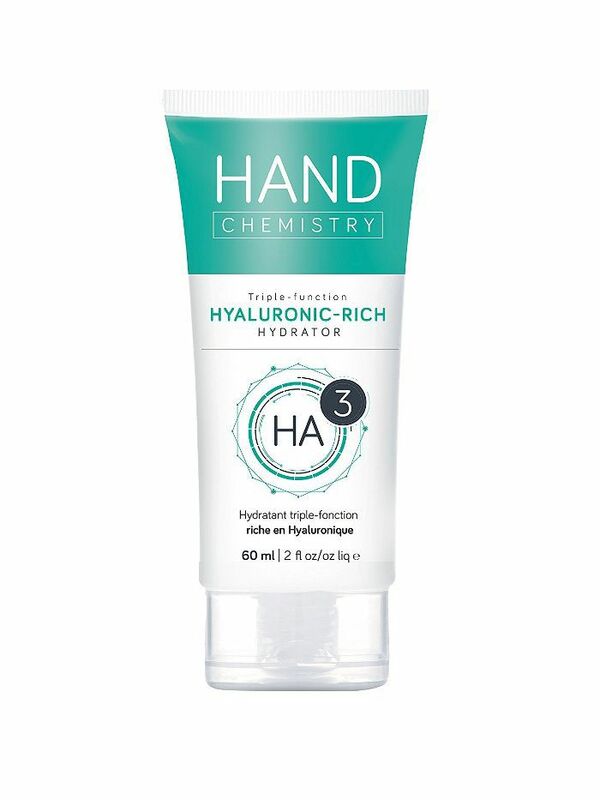 This hand cream is rich in hyaluronic acid and nourishing oils to soothe skin without leaving a greasy film. Cinch is, as the name suggests, all about reducing the amount of effort it takes to complete your beauty routine. The company specialises in dual-purpose products that tackle multiple concerns in one hit. The Face Cheat Moisturiser + Glow Facial Mist sets makeup, hydrates skin, and gives your skin a dewy glow. 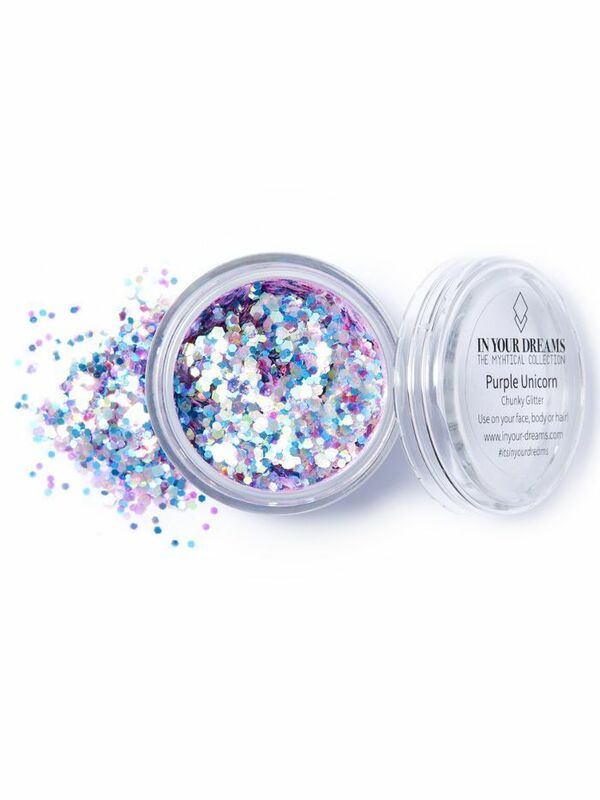 Not just for festival season, In Your Dreams have an amazing range of sparkly products that work for everything from nails to eyes (or as an extra-blingy highlighter if you're feeling adventurous). They started in London, before launching in Ibiza. (Fitting.) We love this chunky glitter for creating a glitz-tipped mani. 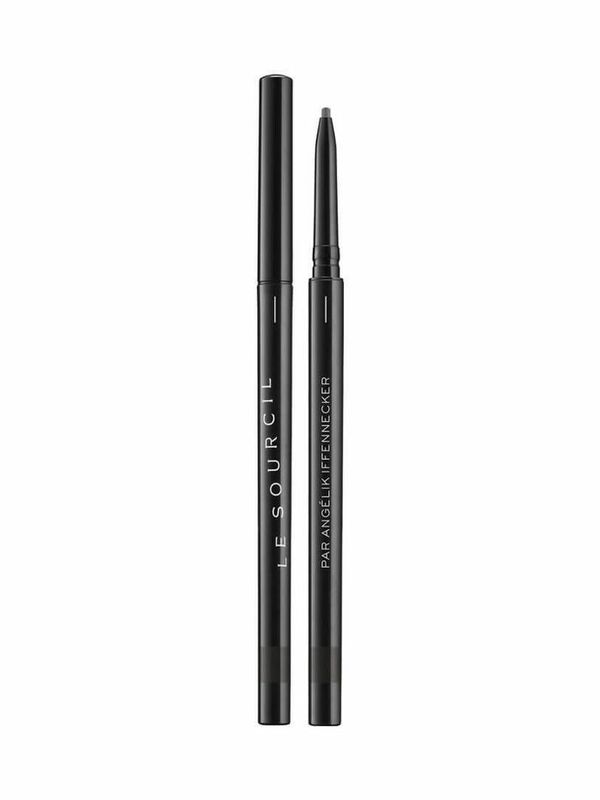 Founded by French makeup artist Angelik Iffennecke, this brand is your new go-to for brows. Having worked backstage at Dior, Givenchy and Saint Laurent, the founder knows a thing or two about elevated, natural beauty. 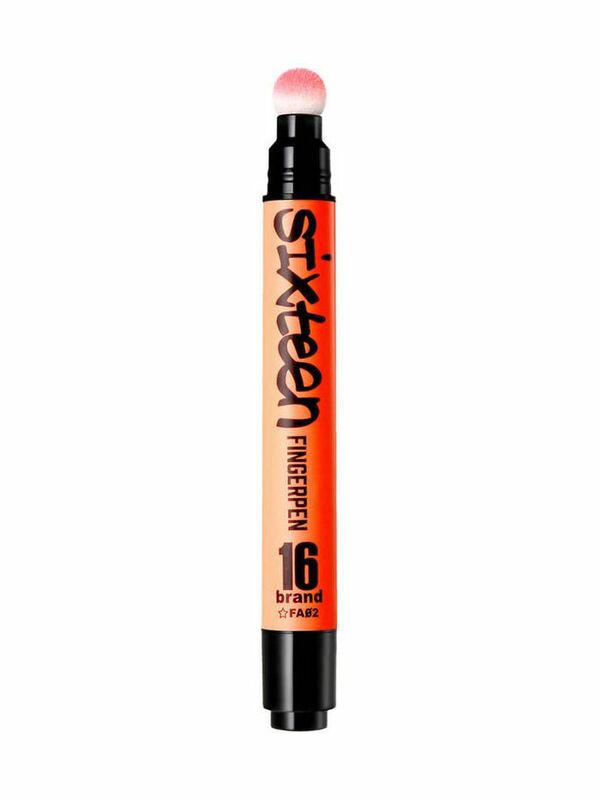 The pencil is their hero product, and boasts a huge range of colours to suit every skin tone. K beauty is a trend we're all across, but this Korean brand has been hiding at Mecca until now. It's the sister brand of Chosungah 22, which is huge in Korea. The range is cute, kitsch and full of punchy colours. Even better, it's wallet-friendly. We love this lip cushion for an on trend blurred pout. Want more beauty intel? Follow us on Pinterest.